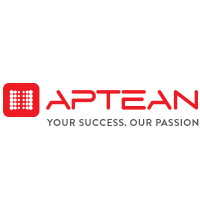 Aptean Recruitment scheduled to hire Associate Engineer, Development for B.E/B.Tech graduates at Bangalore Office. The detailed eligibility and application process are given in below. The Associate Engineer Development will design, develop, and implement new ideas and products for software applications and solutions. The Associate Engineer Development will be accountable for anticipating and resolving problems that impact design of current or developing products. The Associate Engineer Development will perform the research, design, definition and implementation of the product software applications. How to apply for Aptean Recruitment? Interested and Eligible candidates can apply this recruitment in online by the following link.